It’s difficult to stay updated on marketing news in the financial industry, especially while you’re busy running your own advisor business. This week we’ve rounded up top articles, webinar replays, and podcasts to start out your week. In this Five Little Things for Your Monday, we’re giving you some insight into video marketing, blogging, and winning over new customers. Late last year, thousands of the world’s top video marketers came together in California for an event called VidCon. This is where the best of the best reveal what has been working in the world of online video and where the big platforms reveal the numbers behind their business and unveil new features for video creators. This year did not disappoint. In fact, what was revealed simply shows where the world is. Not where it’s going or where it will be in 3, 5 or 10 years, but right now. With that in mind, I wanted to share six of the top video marketing stats that should get you in gear to start thinking more like a media company and develop more video for your financial practice. If you’re one of those people who is opposed to blog links, then you’re not thinking of inbound links as a potential to send qualified traffic to your site, and that’s a serious marketing mistake. Occasionally one of our clients will state that they’d no longer like us to pursue blog links, and we argue until we’re blue in the face. Some keywords happen to lend themselves to blogs more than proper sites anyway, especially the really narrow niche ones. Ever seen an entire authority website that is strictly devoted to creating kid-friendly crafts using rubber animal stamps that are made from recycled and reclaimed materials? No, neither have I. However, the narrow niche categories that people create blogs around continually surprises and amazes me. Blogs are easy to build, and many non-technical people have been able to share their passions with the world simply by building a very simple WordPress blog, for example. Why ignore that community? There are many theories about the link juice passed by blogs, so I won’t go into that here. Besides, I’m talking about traffic here, not juice. I’d take a link on a fantastic PR 2 blog post before I’d take one on the homepage of a PR 5 site that’s totally irrelevant to my niche. 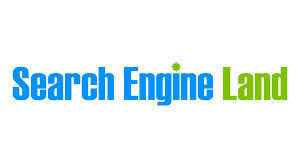 Sure, I might get more link juice from the site, but the potential for quality traffic is more important in many cases, though not all, as some people just want better rankings. With access to so many resources, deciding to start your own blog is easy. But that’s only the first step! It’s time to make sure you’re building a successful advisor blog that’s going to drive traffic to your site and give your firm more exposure. So how do you achieve that? Thankfully, there’s several strategies you can start using right away. 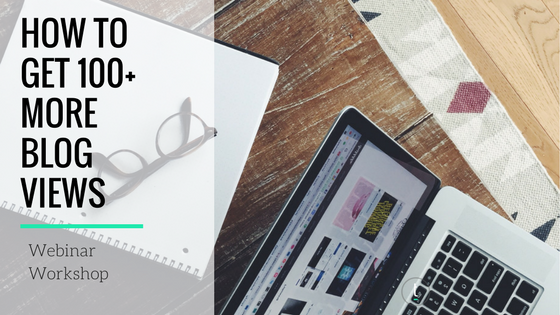 In our most recent webinar, Samantha Russell, chief marketing and business development officer and Amanda Larson, associate director of digital marketing at Twenty Over Ten, show us how to get 100+ blog views. They’ll cover topics like creating killer blog posts, social media platforms, SEO tactics and analytics. As many of you know, Matt and Kirk are digital marketing fantatics. And they know they have to bring in fresh new ideas to provide our listeners with the most relevant and hot information about why you need a bigger and better digital marketing footprint. 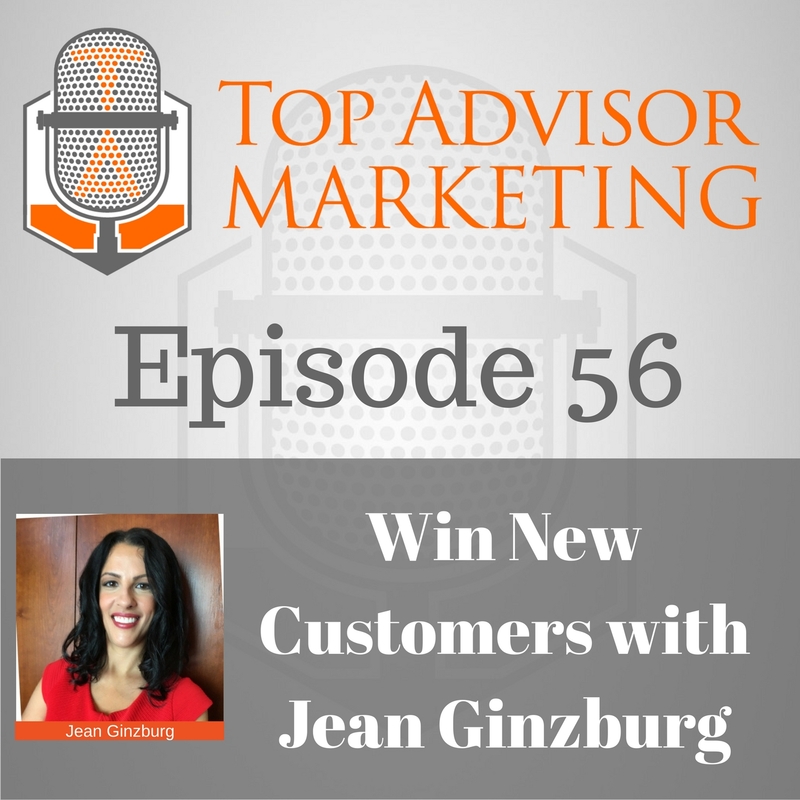 And what better way to give you the information you need then to host digital marketing expert Jean Ginzburg! 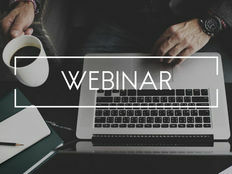 Jean is an Amazon best selling author of “Win New Customers: How to Attract, Connect, and Convert More Prospects into Customers in 60 Days Using Digital Marketing”, which has recently been featured on Forbes.com and the Huffington Post. In her ground breaking book, Jean brings to readers a refined and perfected system, that teaches the industry about their potential to use digital marketing to generate real business. Matt and Jean dive into the book covering Jean’s philosophies, the why’s behind her decision to write, along with highlighting some of the incredible content Jean offers. For anyone interested in learning more about digital marketing, Jean is the expert you need in your life, and this podcast is your first step in learning more!